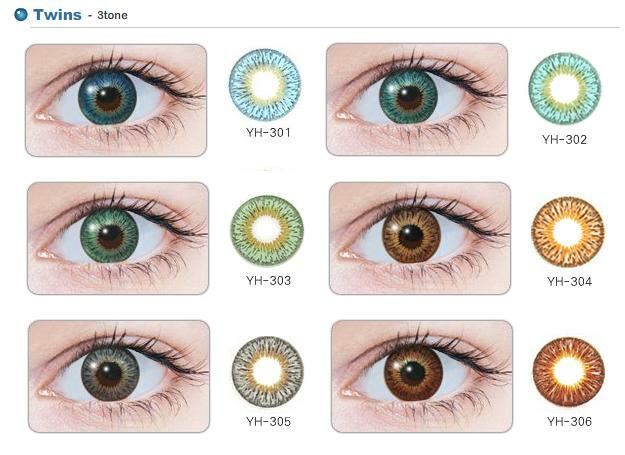 GEO Twin Circle Color Lenses are available in a variety of colors and design that meets the needs of the customers from all ethnicities. 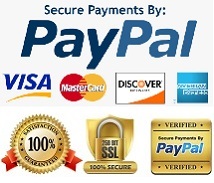 These Twin Circle lenses make your eyes Looks brilliant and attractive! 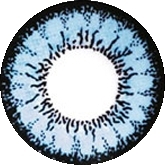 GEO Twin Circle Colour soft contact lens provides variety of design patterns and colours to meet the needs of global customers both of Western and Oriental. 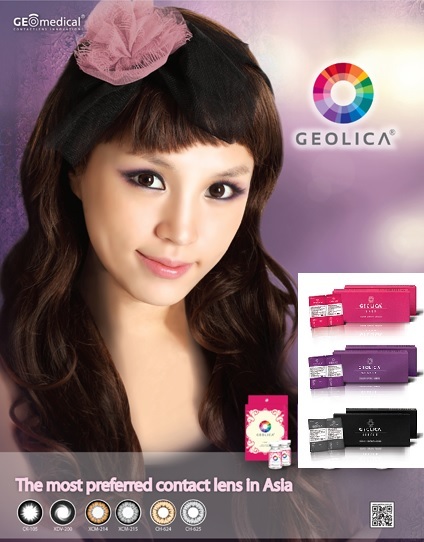 GEO Twin Circle lenses will present you wonderful, mysterious and attractive eyes of which you can be proud. 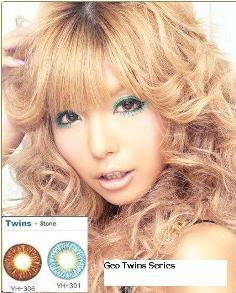 Geo Twins Circle Color Lens series emphasize the eyes making them brighter and more appealing. 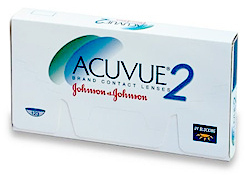 Unit Price Quantity : Sold as 1 pair ( 2 lens 0.00 Plano ) . 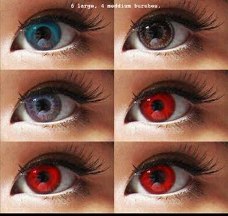 These colored circle lenses are so gorgeous and were exactly what I was looking for. 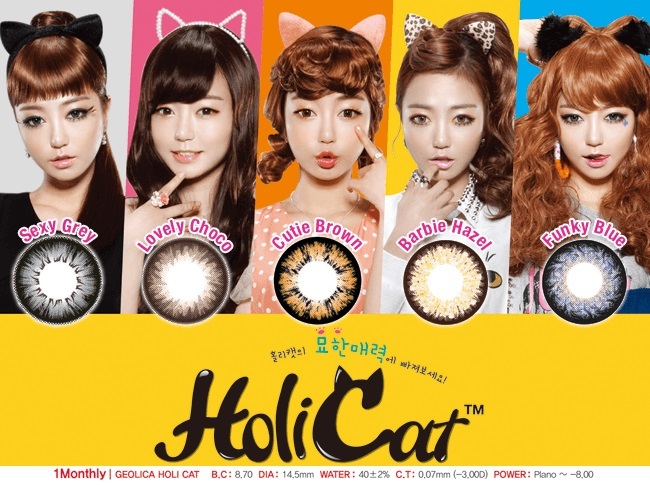 The circle lens design is subtle in colour and will not show up looking unnnatural. People can notice the different look that you got but can hardly notice that you have the lens on till they really look into your eyes or you tell them. 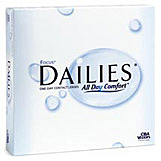 A Very natural lens design and very comfortable too. 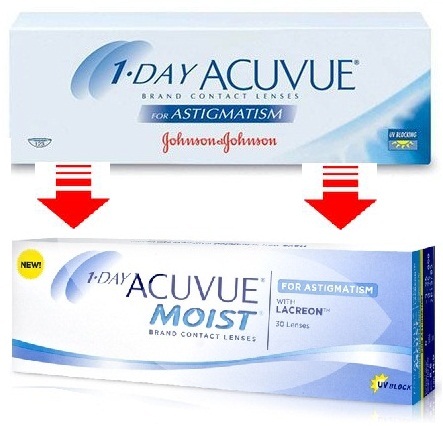 I used to buy Freshlook colours lens but it irritates my eyes as soon as I put them on. I purchased these off another site but there awesome. Brighter than freshlook and acuvue colors. Enlargement 7/10 natural colour 10/10 comfort 10/10 price 10/10. 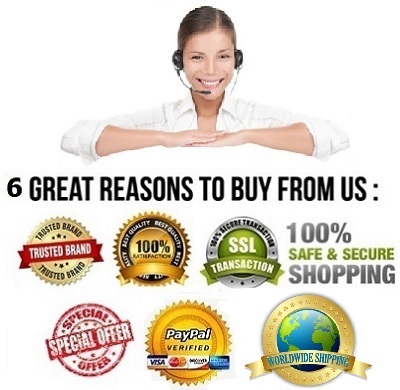 They last up to 18 months if you take GOOD care of them and wear them on special occaisions. These circle lenses are really great, you cannot see them in the dark but will really make you look great in good lighting condition example a photo shoot . They fit really well after only 5 minutes i cannot even tell they are there. I absolutely adore these circle lenses. They are huge and bright despite their dark color. They are also very luminescent and glossy, so I wouldn't pick these if you want a subtle tone. However, these circle lenses are gorgeous and I greatly recommend them for those who want a dramatic enlarging effect and a dreamy quality to their eyes.